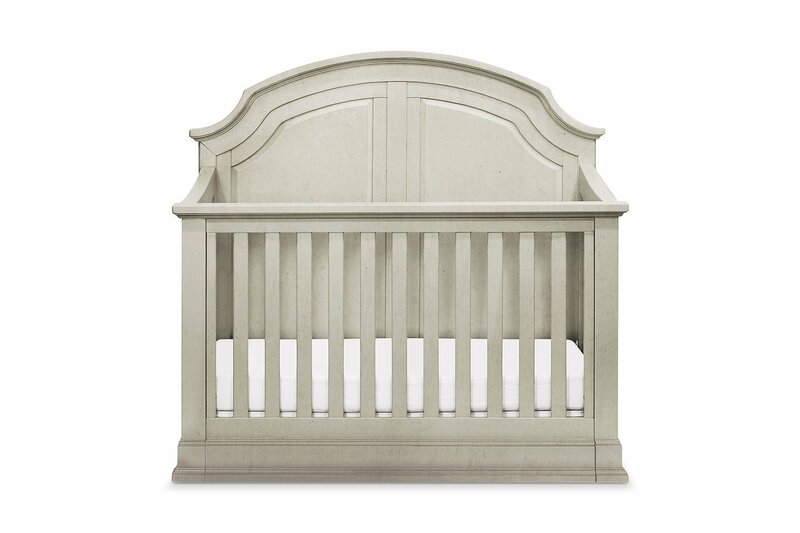 The Oliver 4-in-1 convertible crib with toddler rail and double wide dresser grows with baby. With contemporary details, the crib's solid headboard with intricately carved, recessed panels will instantly become a stoic centerpiece for the nursery. 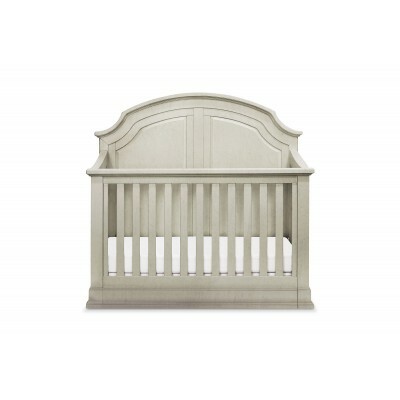 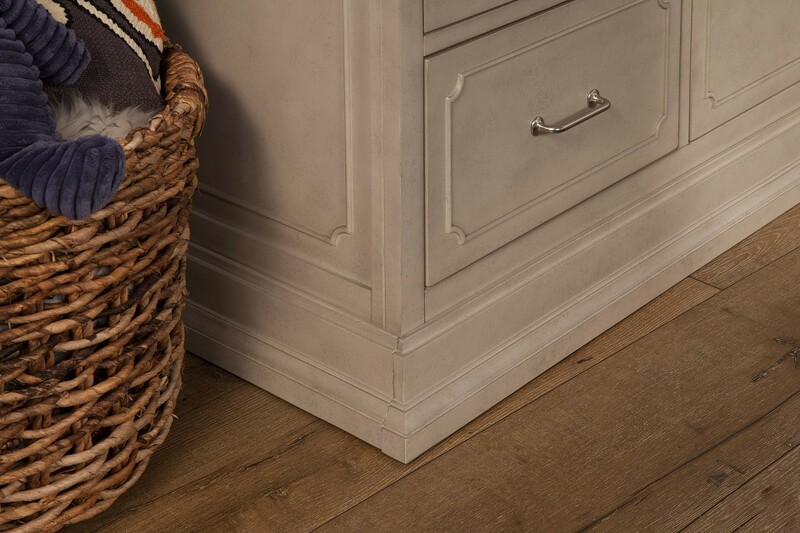 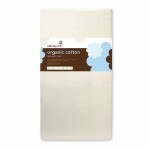 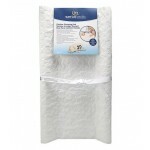 In a new grey mist finish the crib is flushed to the floor with rich base molding details. 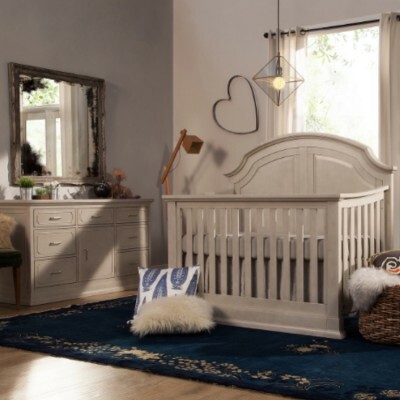 Naturepedic Mc45 Combo 2 in 1..
Lullaby Earth Super Lightweight 2..
A unique design with center cupboard, the Oliver Double-Wide Dresser complements the Oliver Crib seamlessly. 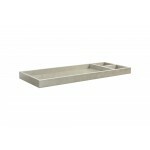 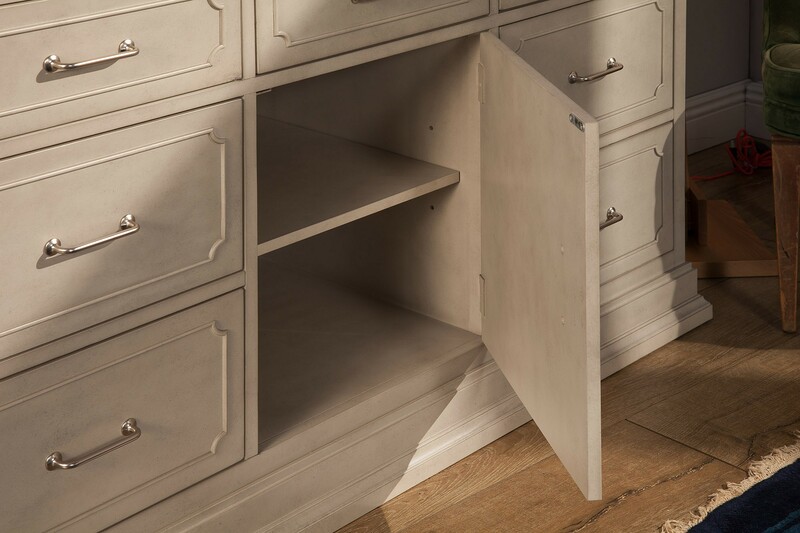 Satin finish handles and raised molding on all drawer fronts supply subtle and sleek details. 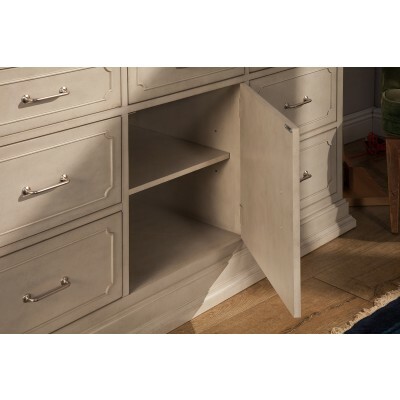 Seven spacious full-extension drawers with self-closing, ball bearing drawer glides give you and baby ample options for storage. 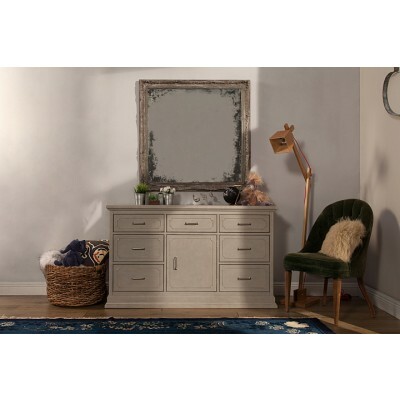 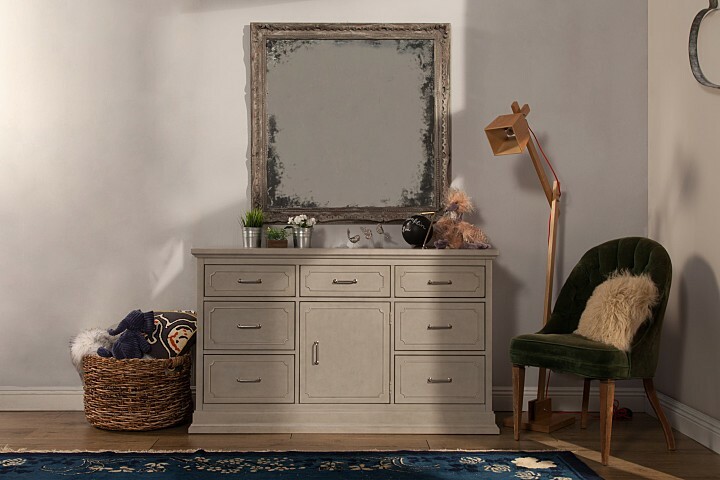 Dresser - Assembled size: 57.32"L x 20.12"W x 34.02"
Note: Furtniture delivery will ship via LTL and can take up to 4 weeks to deliver curbside.